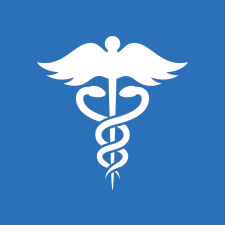 You will receive a Medicare card approximately three months before your 65th birthday. This card is Red, White and Blue and it’s called Original Medicare both part A and Part B. Medicare Part A is for your hospitalization and Medicare Part B is for your doctors or outpatient services. If you are receiving Social Security benefits or you choose to retire early and are receiving benefits from Social Security, chances are you are already in the Medicare system. If you haven’t received your Medicare Card within two months of your 65th birthday you may want to contact your local Social Security office. Medicare Part A and Part B will start automatically the 1st day of the month you turn 65 or if your birthday is on the first day of the month you turn 65, your Medicare benefits will start the previous month on the first day. The example would be your birthday is 7/5/1948 your Medicare benefits would start 7/1/2013, if your birthday was 7/1/1948 your Medicare benefits would start 6/1/2013. Most insurance companies allow you to apply up to six months in advance of your 65th birthday. This means that you don’t necessarily need to wait until you have your Medicare card in your possession to apply for a Medicare Supplement plan. The benefit to signing up as early as six months is that you can guarantee your initial rate for the first year. There can be big difference in what insurance companies charge for the exact same Medicare Supplement plan. The federal Government regulates all of the Medicare plans across the country. What does this mean? 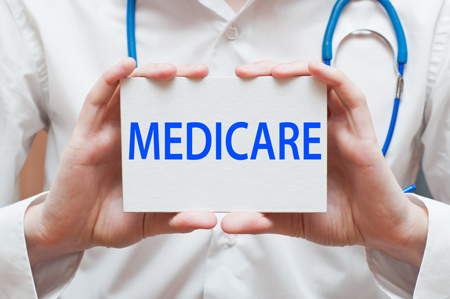 Well the first thing to remember is that there are ten standardized Medicare Supplement plans letters A, B, C, D, F, G, K, L, M, N. These are standardized Medicare Supplement plans that work with your Original medicare Part A and Part B. What is their history of rate increases? Protect Yourself From Potentially Hefty Medical Expenses By Enrolling in a Medicare Supplement Plan. Most companies offer a 12 month rate guarantee as long as the premiums are paid on time. You control and choose the physicians or health care providers whom you trust with your care. Not from a preset list. You always know what your benefits are with this standardized plan… No surprises or re-evaluations year after year. Return any policy for any reason within 30 days after the receipt for a full refund of all premiums paid. 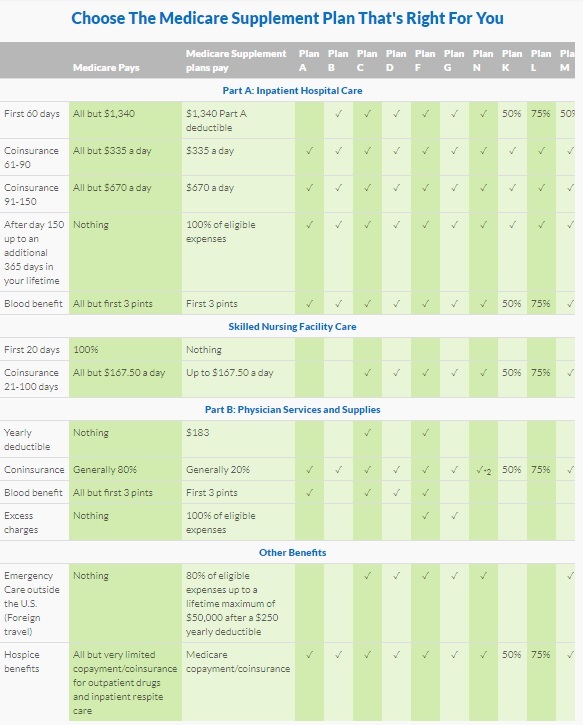 Plan N pays the balance of the part B coinsurance except for up to a $20 copayment per office visit and up to a $50 copayment per emergency room visit. Medicare Advantage: Too Good To Be True?